It’s been said that when you have kids, the days last forever and the years fly by! All parents want to take every opportunity to build into their children and set them up well for life. To do this it takes thoughtfulness, and effort, and intentionality, and others who want this for their kids as well. 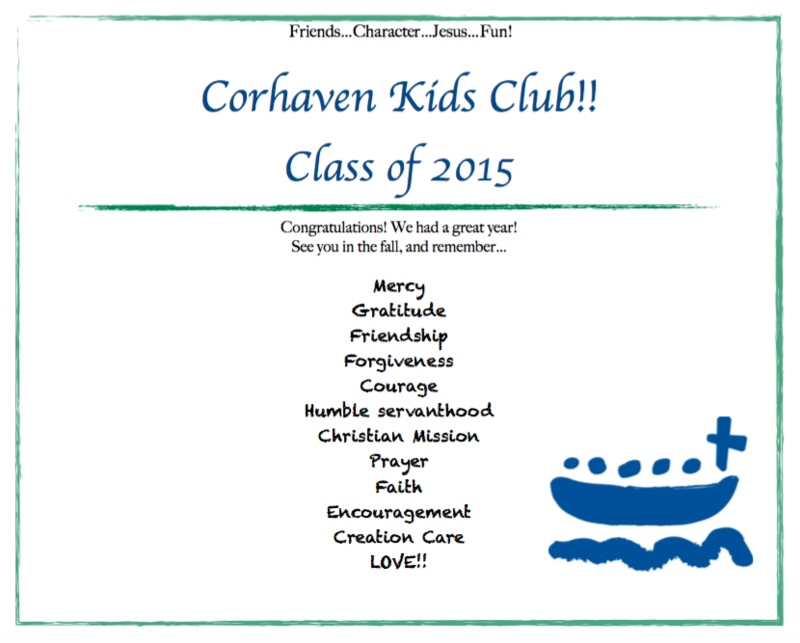 To this end, during the school year we offer the “Corhaven Kids Club” (CKC) every other week. CKC provides a place for all of our kids here locally to deepen their friendships, develop strong character, continue to learn from Jesus, and have a lot of fun doing it! 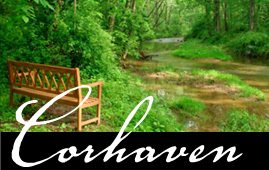 Corhaven’s a great place to do this–a lot of room to run around, to play in the woods, and to enjoy God’s good gift of creation. The first year we did this was 2014-2015, and it was great! About 20 kids from ages 4-12 got to have fun with old friends and make new friends, learned about strong character traits like courage, kindness, love, perseverance and so on, and learned from the teachings of Jesus as well. See below for their ‘graduation certificate’!